A lot of you helped out Teddi with In A Good Way, the charity that works with Native Americans looking to get their lives back on track. Teddi has been working on getting a website developed for the charity, and now I've decided to help out and work with Teddi to build the www.InAGoodWay.org website. And, you get to watch the entire process! Since Teddi has already registered the domain – www.inagoodway.org – with www.GoDaddy.com, I don't need to do that. In addition, Teddi is hosting his website with GoDaddy, so that's taken care of as well. But, there's a lot left to do and you get to watch the process over my shoulder. 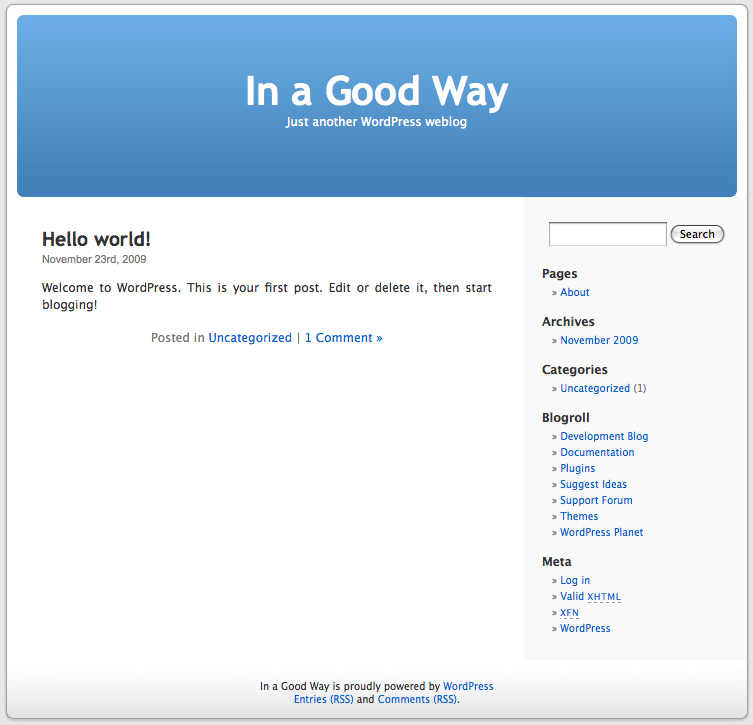 Set up a WordPress blog to act as the Content Management System (CMS) for the site. Pick a template to use for the site's look and feel. Upload all of the plugins (extra software) that will help Teddi run the website efficiently and safely. Create a graphical header that conveys what the site is all about when a browser comes to visit. Fill in the content of the site with text, images, and contact information. Create an email list that will allow Teddi to communicate with people interested in the charity. Right now, Step 1 (set up a WordPress blog) is completed. 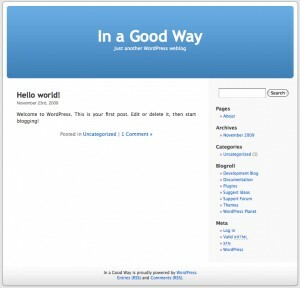 You can see the image of the existing website in the smaller graphic, or you can visit the website (www.inagoodway.org). 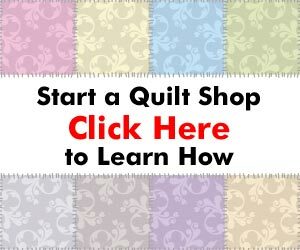 So watch the blog for updates and tutorials on how to set up your own WordPress-based website for your quilting business. And, if you don't want to handle the work yourself, I'll be announcing a service where I'll build your website for you. The cost will run from $349 to $599, depending on what bells and whistles you want on your site. P.S. If you have any questions, comments, or suggestions, please use the Comments field below. I really want to make this as interactive as possible, and also make sure you understand all of the steps.